Densha de Go! Professional Shiyou is an updated version of Densha de Go! 2, with more train lines to drive, new elements to help the player, and a new feature of weather, with rain, darkness and snow in some lines. Densha de Go! 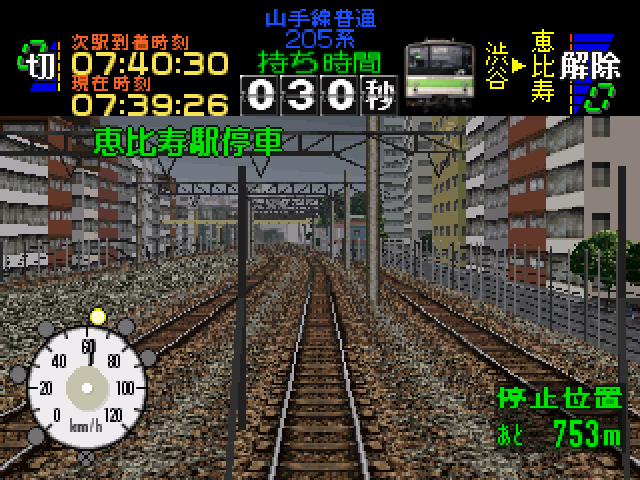 is one of the very first train simulator franchises, and for PS1, the Professional is the best to play. It contains a lot of Japanese trains. Now you can add videos, screenshots, or other images (cover scans, disc scans, etc.) 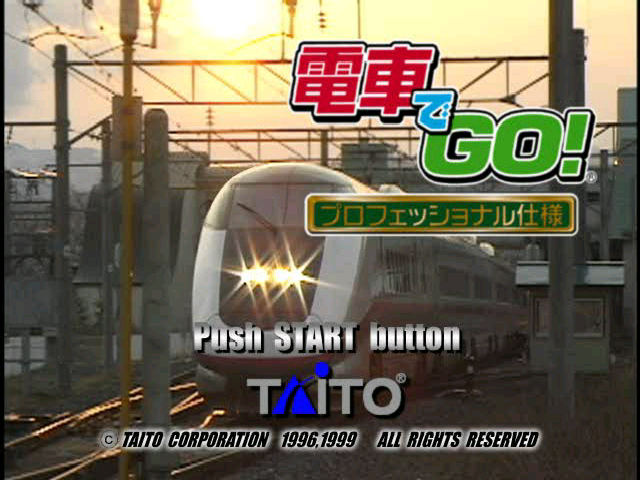 for Densha de Go! Professional Shiyou (Japan) to Emuparadise. Do it now! If you haven't noticed yet, we have a retro game of the day feature (top-right of the screen) wherein we feature a new retro title every single day! Now, you can vote for your favorite games and allow them to have their moment of glory. Click on the button below to nominate Densha de Go! Professional Shiyou (Japan) for Retro Game of the Day.